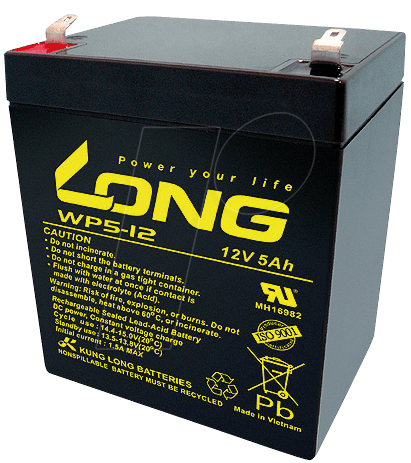 KUNG LONG supplies a wide range of lead-acid batteries, which are approved for safety applications. With the low internal resistance they are very well suited for alarm systems and uninterruptible power supplies. 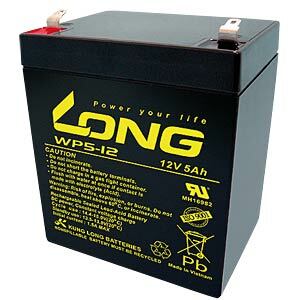 The batteries are supplied with 4.8 mm flat connectors.